Ahead of the long weekend, make sure your vehicle is well maintained, safe and road worthy. A poorly maintained vehicle is more than just a frustration, it’s a danger on the road. A quick professional vehicle safety check prior to your trip could help save lives on the road this holiday season. A long-distance trip can feel never-ending, especially with small children constantly repeating the dreaded question; “Are we there yet?” A well-ventilated car can at least offer some relief so make sure your air conditioner has been checked and is working perfectly. A dead battery, faulty starter or alternator could leave you stranded, not only causing an unnecessary delay in your journey, but also potentially a security hazard. A problem with one of these electrical components could be a symptom that your car’s electrical system is problematic. 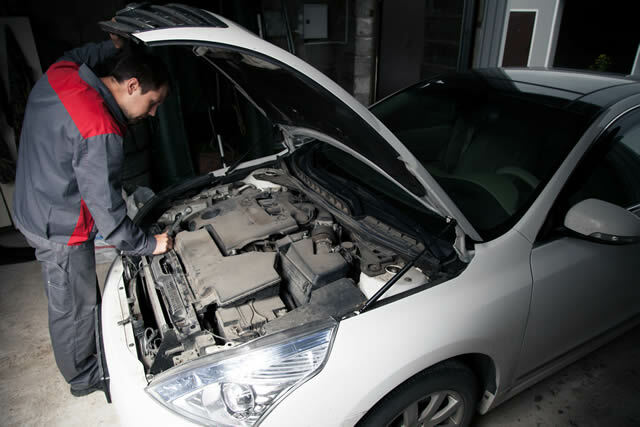 It’s important to check your vehicle at an experienced workshop that uses advanced electrical diagnostic equipment to get your car on the road and keep it there. Your car’s brakes are a critical safety item and regular maintenance of your brakes is a non-negotiable. Always keep a safe following distance, as possible brake failure due to worn components can be dangerous and the consequences, dire. Always have your brake pads checked, if your brakes sound like they’re squeaking and scratchy or they’re shuddering, get them changed immediately! Making sure that your tyre pressure, tread and wheel alignment is correct is not only critical for road safety. Approximately 20 percent of fuel goes towards overcoming friction between the car and the road, have your tyres checked to help prevent unnecessary spending at the pumps with the fuel price rising yet again just in time for the holidays. Regular maintenance ensures the longevity of the major components of your vehicle. Always make sure you have your car serviced at the required intervals to make sure that mandatory items such as filters and lubricants that have a limited lifespan are replaced, this will limit costly repairs caused by excessive wear and tear. The increased use of Electronic Control Units (ECU’s), more commonly termed “computers”, and vehicle sensors have prompted the rise of the computer aided diagnosis of faults and errors within vehicles. Some modern cars are equipped with diagnostic adapters and warning indicators on the dashboard that alert you when something is defective. Have your vehicle checked at a workshop that uses state of the art diagnostic equipment and experience to assess what could be wrong. Safe, is always better than sorry, “Auto Care & Diagnostics cares about the safety of people on the road, it’s for this reason that we’re offering a free vehicle safety check at any ACD across the country until the end of April this year.” Concludes Grobler. ACD will walk you through all the key points and offer you sound advice on keeping your car in great shape and getting you to your holiday destination safe and sound. Visit www.acdworkshop.co.za to find your nearest workshop. 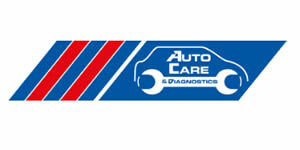 Auto Care & Diagnostics (ACD) is a national network of independently owned workshops specialising in vehicle service, maintenance and repairs plus providing the latest in automotive diagnostic solutions, thereby catering for the changing needs of vehicle owners. Auto Care & Diagnostics facilities are conveniently located and differentiate themselves from competitors by providing first class customer care. The franchise has a nationwide network of over 70 franchises and the Auto Care & Diagnostics workshop group is contracted to major fleet and after market warranty companies, as a preferred service provider in the field of vehicle maintenance.